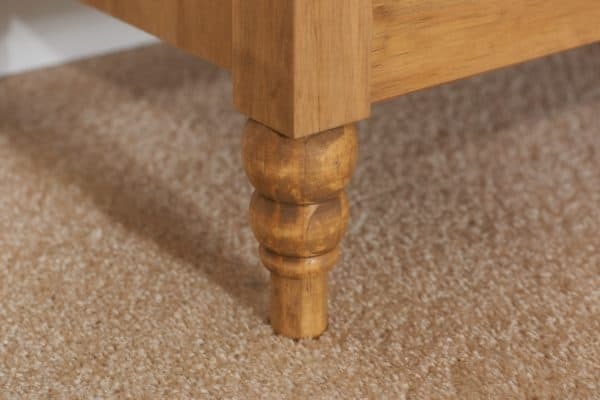 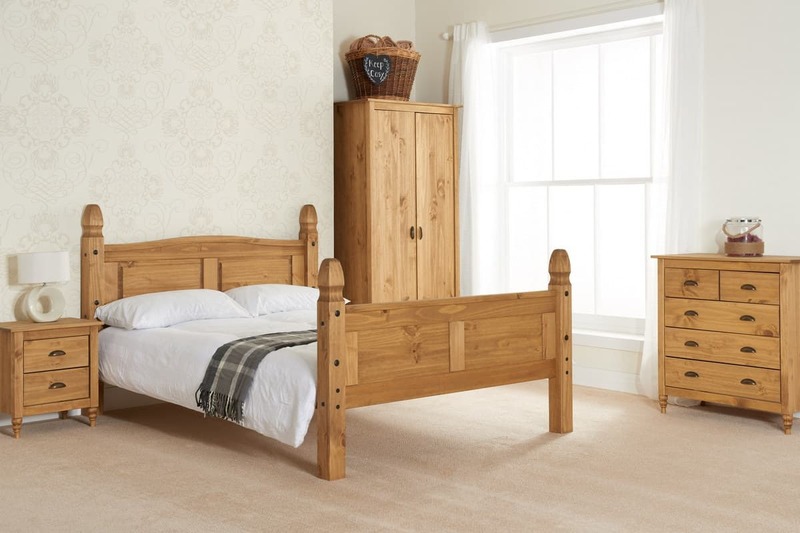 The Pembroke range offers a traditional look and feel which works well in any bedroom. 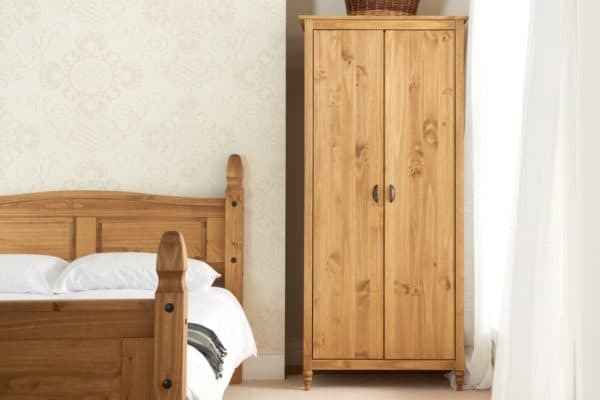 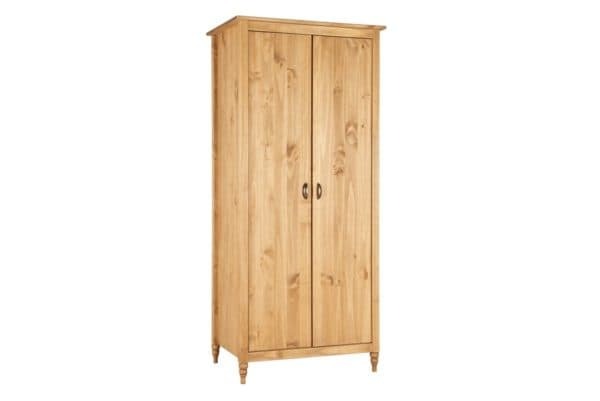 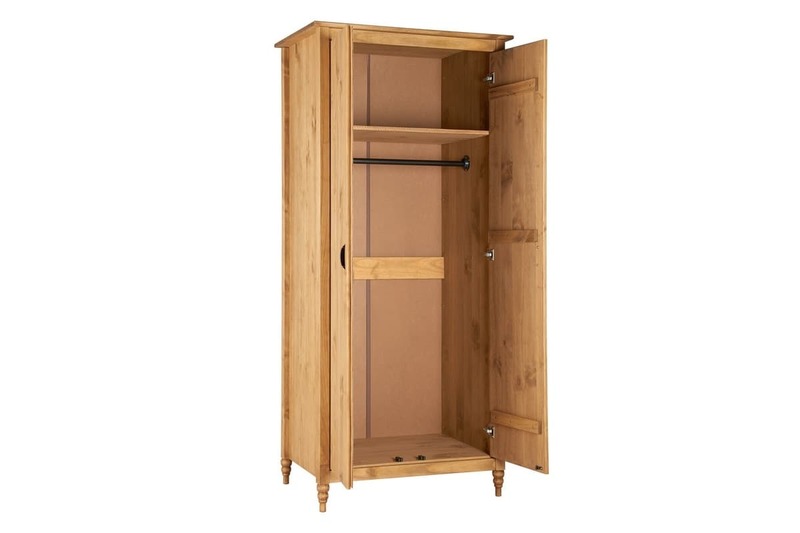 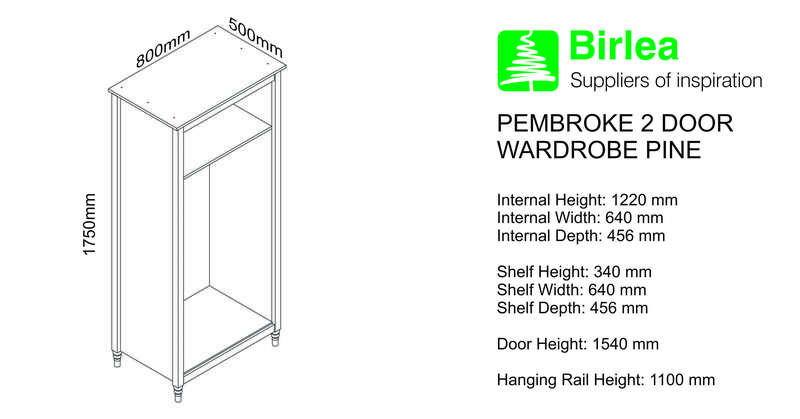 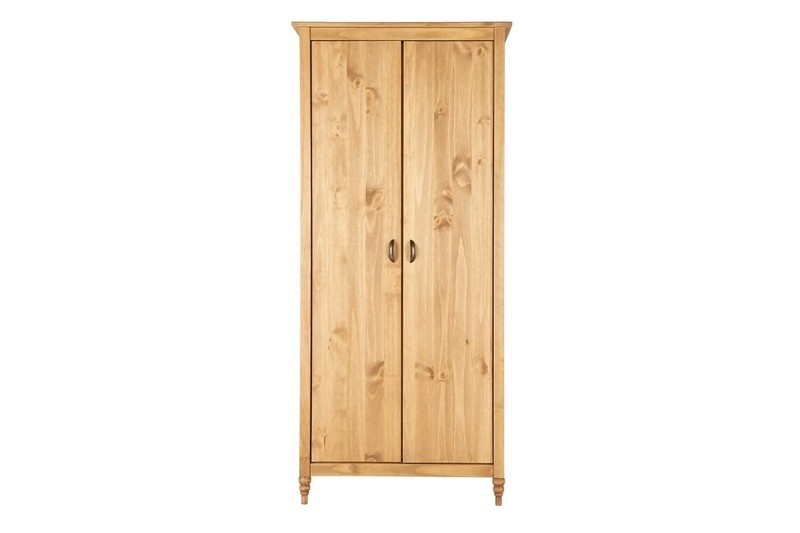 The Pembroke 2 door wardrobe is a perfect storage solution for any bedroom. 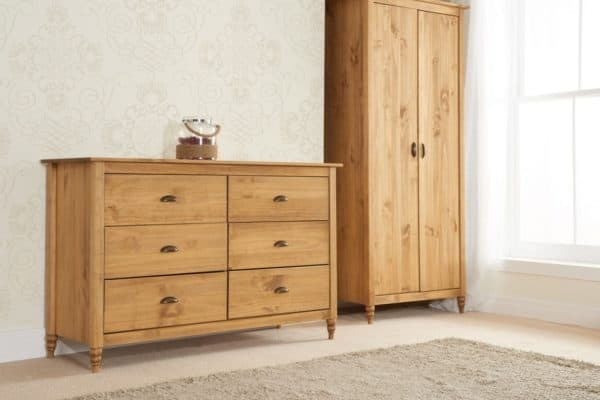 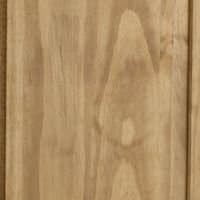 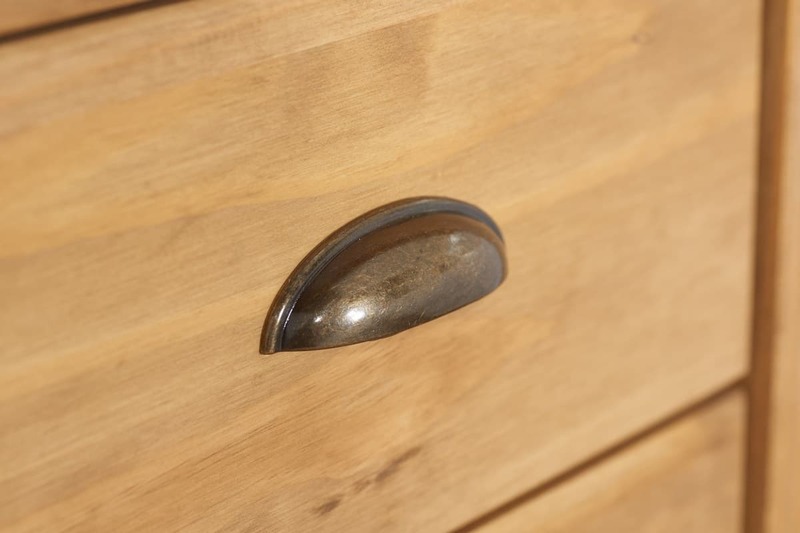 Constructed from solid pine, this chest features a waxed pine finish with contrasting cup handles. 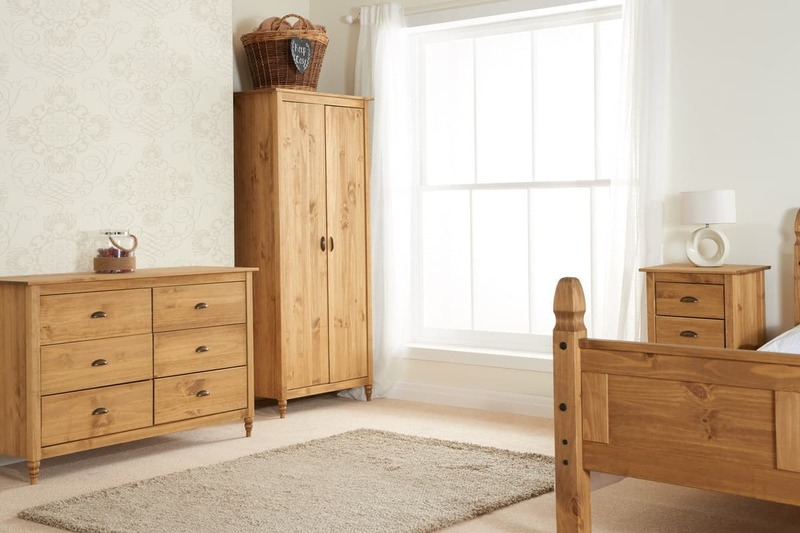 See more from the Pembroke collection.